Patricia Bradley lives in North Mississippi is a former abstinence educator and co-author of RISE To Your Dreams, an abstinence curriculum. But her heart is tuned to suspense. 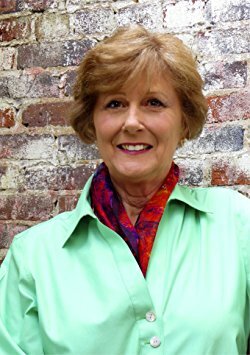 Patricia’s romantic suspense books include the Logan Point series set in Mississippi and two sweet romances for Harlequin Heartwarming, Matthew’s Choice and The Christmas Campaign are available on Amazon. She is currently working on The Memphis Cold Case series. A Heartwarming Christmas​, an anthology written with eleven other Heartwarming authors debuted at #81 on USA Today's Top 150 Titles. "The Gingerbread Pony" is her contribution to the anthology.